Which Kakao Friend Are You? KakaoTalk, Korea’s no. 1 mobile social app, launches in the Philippines today! It is a free mobile messenger application for smartphones with free text and free call features. It is available on iOS, Android, Bada OS, BlackBerry, Windows Phone and PC. Some of the impressive key features of KakaoTalk are (1) Group chat and multimedia sharing where users can create group chat rooms with an unlimited number of friends in KakaoTalk. KakaoTalk supports sharing of text, photos, videos, voice notes, contact information and schedules; (2) Free 1:1 and group voice call as KakaoTalk offers both 1:1 and group voice calls with as many as five speakers. Features including Talking Tom and Talking Ben voice filters add fun and excitement to voice chat. 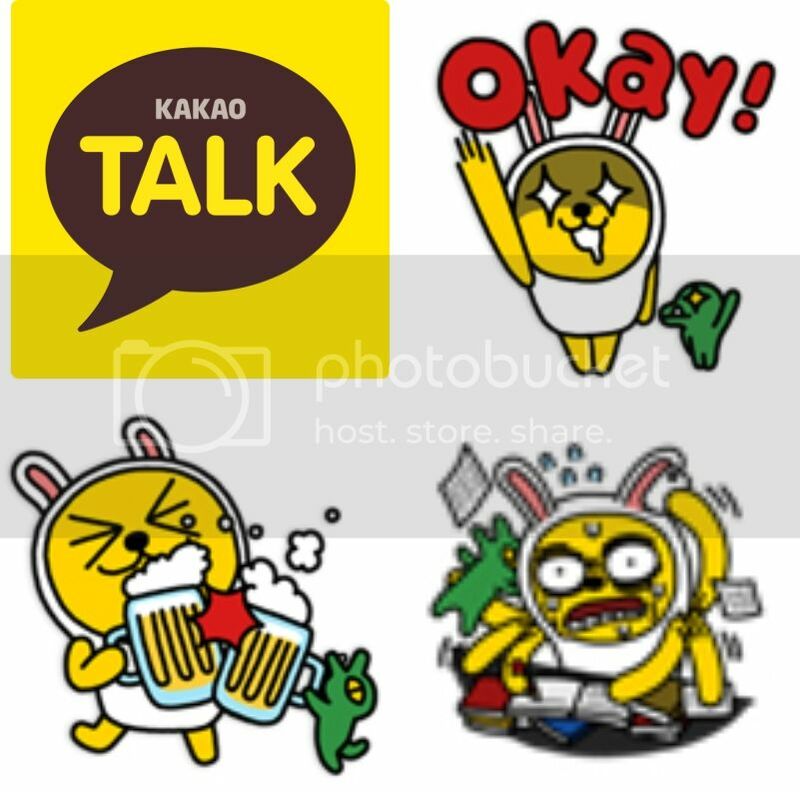 KakaoTalk is also the worlds’ first to provide free group calls in HD quality; (3) Animated/sound/still emoticons and themes: KakaoTalk is the first mobile instant messaging service to offer animated emoticons and stickers, which users can include in their chat bubbles. KakaoTalk offers tens of thousands of different emoticons, including localized digital content in Japan and Indonesia; (4) Security that encrypts all messages to ensure user privacy and all messages are deleted from the servers after a minimal length of time; and the (5) “Plus Friends” feature which is designed to allow users to select and receive content related to their favorite brands, companies, and stars. Connect with K-Pop stars such as CNBlue, Wonder Girls, Big Bang, Girls’ Generation and Super Junior. This feature is available in the Philippines and other countries. KakaoTalk is endorsed by Philippines’ pop princess Sarah Geronimo and Korea’s phenomenal boy band Big Bang. Now here’s some more good news that will definitely make you hooked up with KakaoTalk is free of charge. 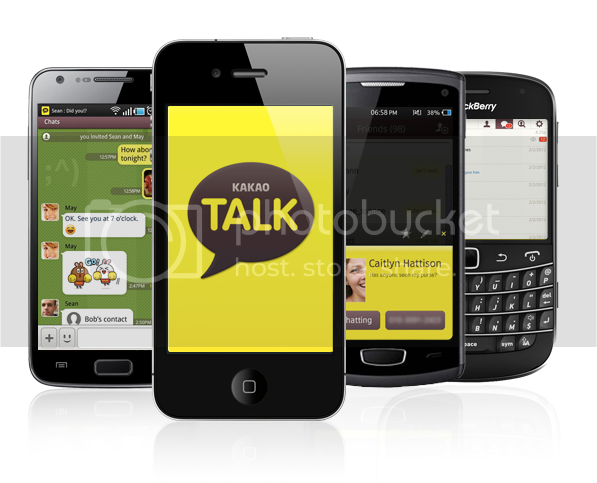 a. KakaoTalk is available on iOS, Android, Blackberry, Windows, Bada and PC. b. It allows users to send messages, pictures, video, URLs, contact details and schedule. c. Also supports voice call and group call with as much as 5 people. d. Currently has over 100 million users, maximum daily traffic is 5.2 billion messages (as of early this year). e. Programs of KakaoTalk plans to eventually add Pinoy stickers. Sounds interesting? Head on to KakaoTalk’s official Facebook fan page: www.facebook.com/kakaotalkph; Twitter account: www.twitter.com/kakaotalkph and YouTube channel : www.youtube.com/kakaotalkph for more information. Re-consider if you’re thinking of using any smartphone app to connect with Filipinos family/friends worldwide. It’s important that your application can communicate with any device including cellphone/landline. Try SIP (Session Initiation Protocol) apps. Try CSipSimple for Android. Keep up the awesome works guys I’ve you guys to my personal blogroll.